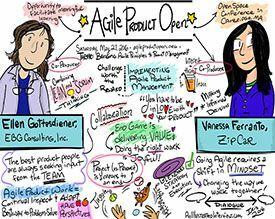 As the product owner, you are responsible for the product’s vision, and ultimately, the value of your product. You “own” the backlog. 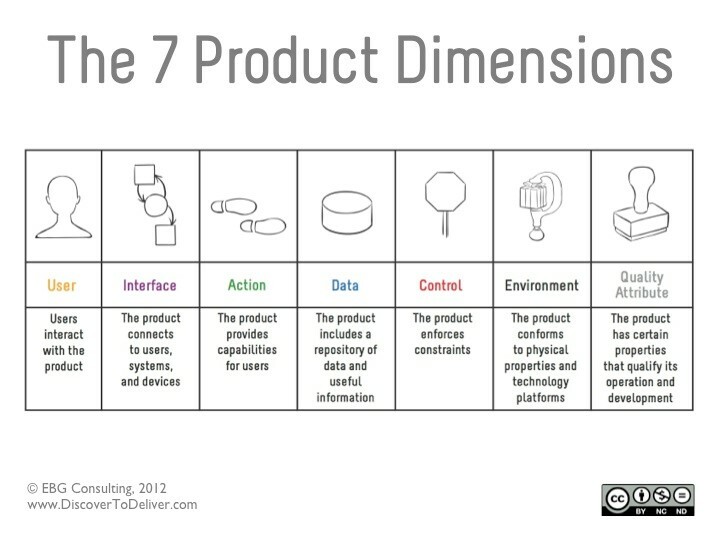 If your responsibilities include upstream product management—what I refer to as strategic product ownership—then you also shepherd your product through its entire lifecycle. Bottom line, your prime responsibility is deciding what to build and when to build it. Your decisions guide not just the health and well being of your product, but also all the people engaged in product discovery and delivery. 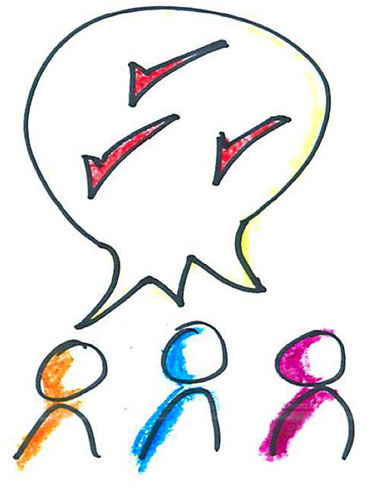 Yet a common product ownership struggle I see in agile teams—regardless of industry and product type—is determining how to make decisions. 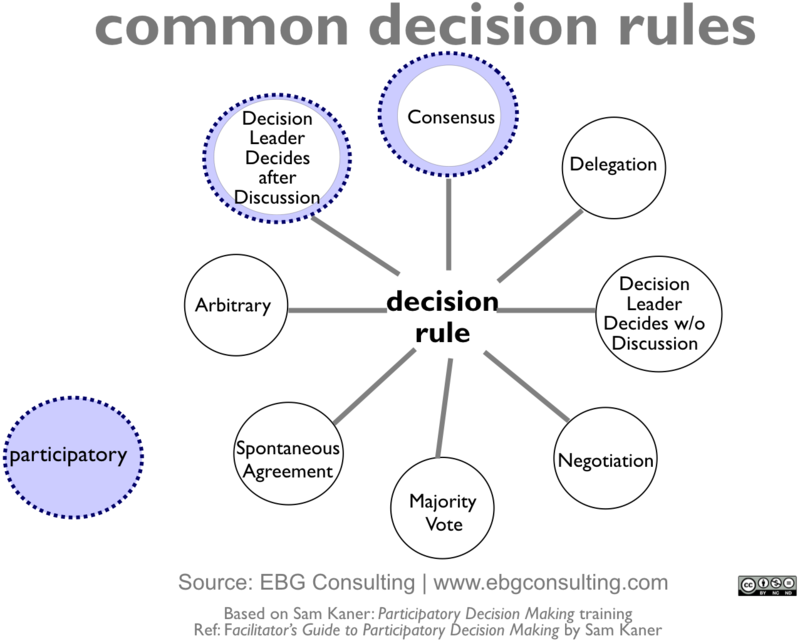 As an agile coach, I use a pattern I call “Decide How to Decide.” It’s a simple technique to help people make transparent, participatory, and trusted decisions. 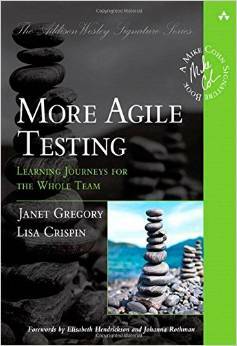 I love the latest book from Janet Gregory and Lisa Crispin, More Agile Testing: Learning Journeys for the Whole Team. My own copy is littered with dog-eared pages, highlighted text, and stickies marking ideas I want to come back to, bring to my own work, and share with others. When I sat down to write this book review, I started with a mind map, as Janet and Lisa often suggest. My plan was to turn this organized brainstorm into a standard text-heavy book review that would elegantly and persuasively describe how valuable I find the book. Yet as the mind map began to take shape, I paused to reconsider. 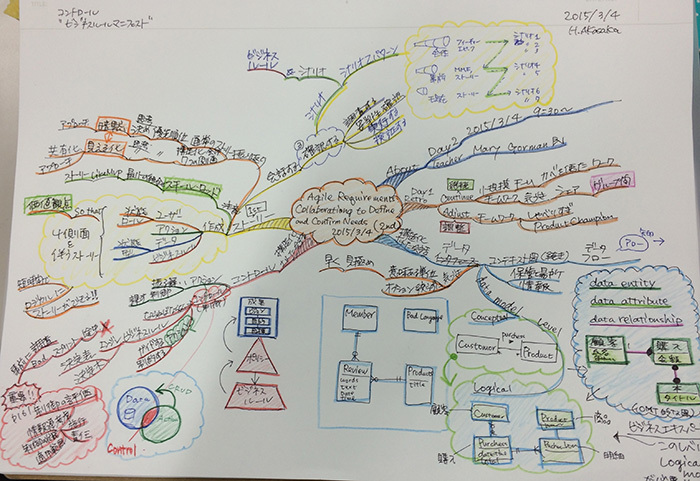 I wondered if perhaps using the mind map as my book review would be the best solution. 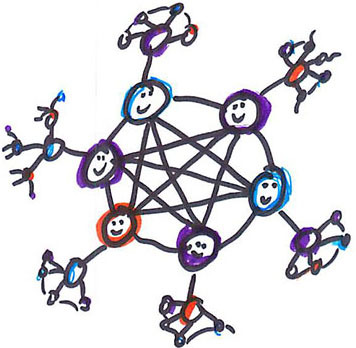 Agile Requirements – Creative Collaborative and Colorful Discovery – was the title of a workshop held on March 16, 2015, at the RE Conf (Requirements Engineering Conference) in Munich. Coach Ellen Gottesdiener (founder of EBG Consulting) is a renowned pioneer in the field of collaborative partnerships for Requirements Engineering and Management. During this workshop we experienced her creative and colorful way of thinking – and were quite impressed by her “retro approach” based on flip charts and colored post-its. What’s more, we were not allowed to forget the “mantra of value” during the one-day workshop! Every software application (or even hardware component) upgrade must add value for the various customer, business and technology stakeholders or partners involved. Otherwise the requirement should be disregarded.